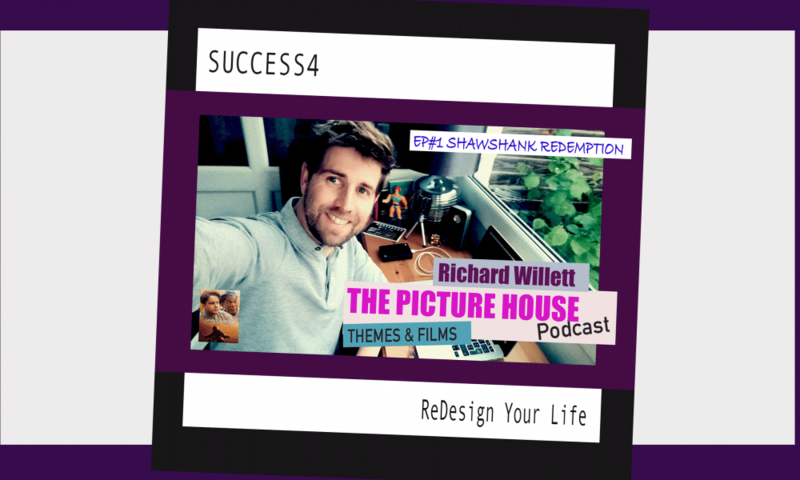 Join Success4’s Richard for The Picture House Podcast, where we take a look at classic films to find the life lessons that we can learn from the characters and narrative of the film and how we might apply them to our everyday life. 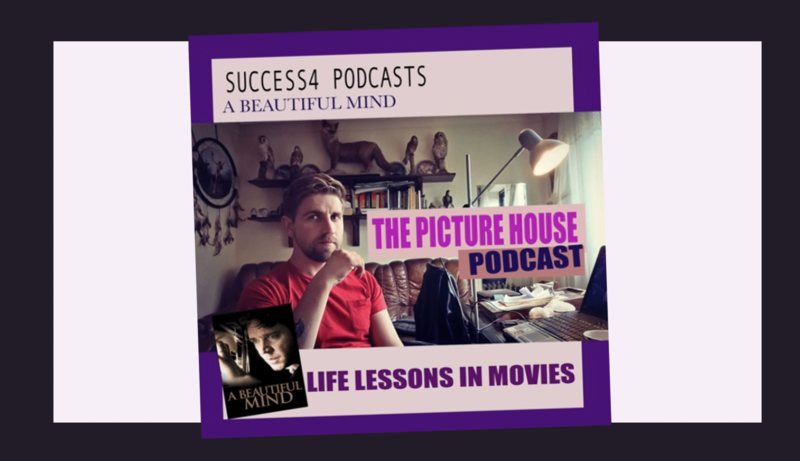 In this weeks episode we look at A Beautiful Mind which centres around Dr John Nash who is diagnosed with Schizophrenia. As Nash moves on from university life to a highly respected role as a professor at a leading university in the U.S. The film shows how Nash uses his incredible mind to ‘Think’ his way around the phantoms that haunt the very mind he is trying to use to heal himself.